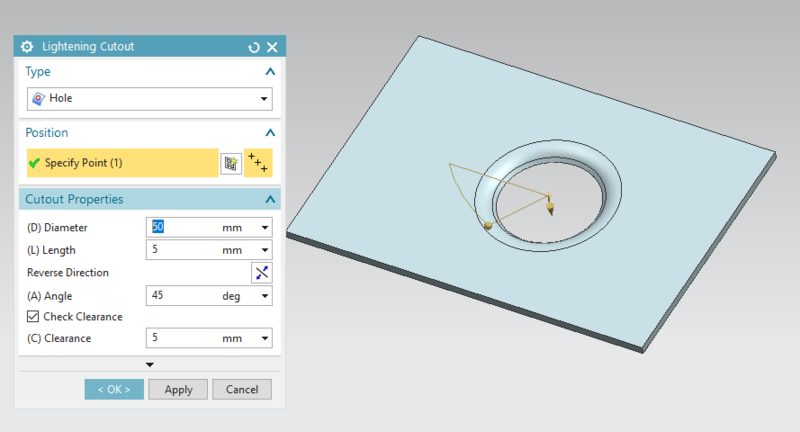 Siemens NX software is a flexible and powerful integrated solution that helps you deliver better products faster and more efficiently. 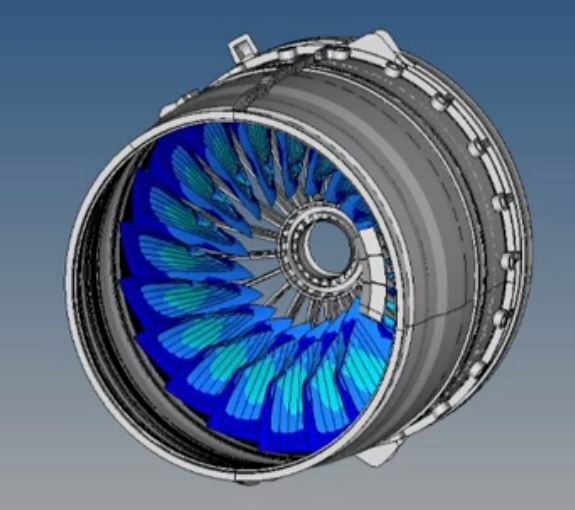 NX delivers the next generation of design, simulation, and manufacturing solutions that enable companies to realize the value of the digital twin. Top 5% of the class will get a merit certificate. Course completion certificate will be provided to all students who complete the course. You will receive both e-verified and hard copy of your certificates. What will you learn each week? The Sheet Metal application provides an environment for the design of sheet metal parts used in machinery, enclosures, brackets, and other parts normally manufactured with a brake press. 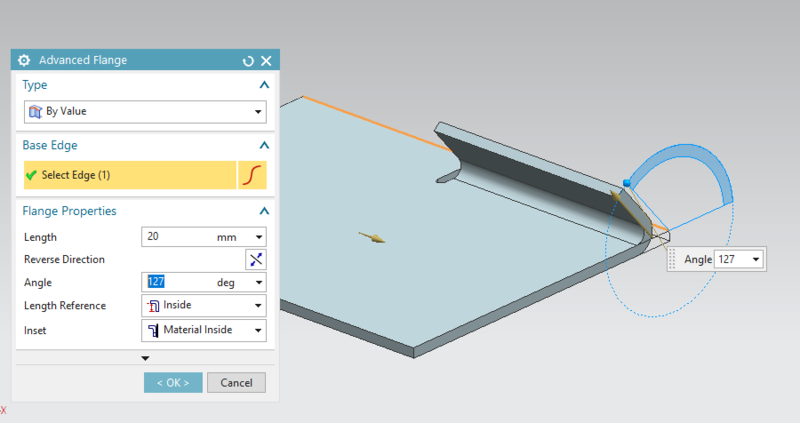 NX sheet metal design software incorporates material and process information in sheet metal-specific modelling features: bends, flanges, tabs, cutouts, beads, dimples, louvers, corner and edge treatments, patterns and other formable features. 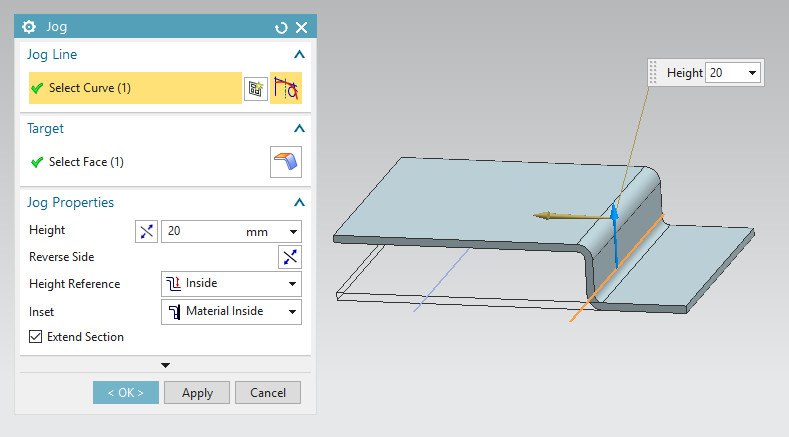 You can also quickly convert solid models to sheet metal components, and create sheet metal parts that enclose other components. 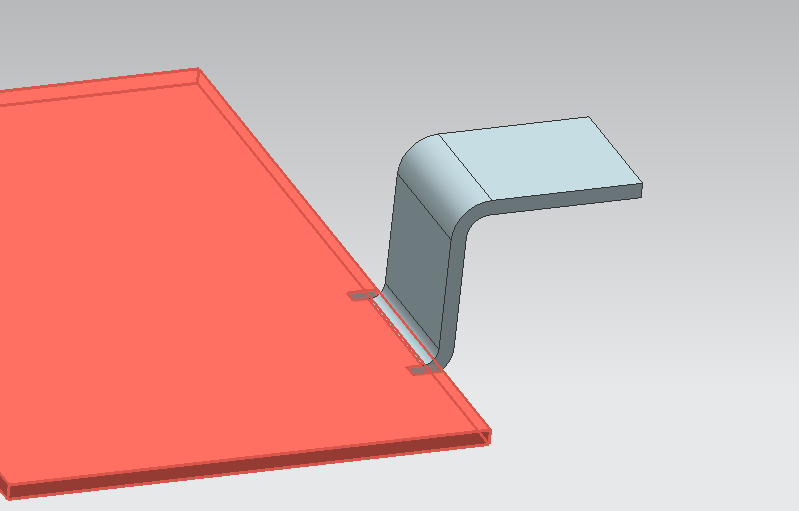 Tabs are flat profiles on a sheet metal part that serve as either the base feature or an extension of an existing flange, known as a secondary tab. This command creates a base feature by extruding a sketch along a vector by a thickness value or adds a material to a plane face. Adds a flange to an angle to a planar face and adds a bend between the two. Creates a base feature by extruding a sketch along a vector, or adds material by sweeping a sketch along an edge or chain of edges. Closes a corner where two adjacent flanges meet by extending the bends & flanges. Bend Taper removes material at an angle from the bend, band and web, or chain of child features. Bends modifies the part by bending the material based on reference geometries. 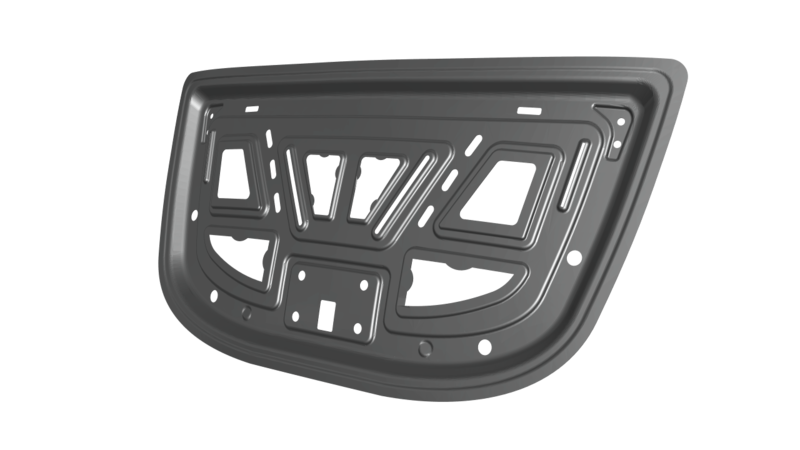 Punch adds a sheet metal feature based on the punch tool body. In this module, you will learn the techniques of rebend and unbend. In this module, you will put together all the concepts that you have learnt so far. If you have completed at least 2 semesters of undergraduate education in the following majors, then this course will be highly useful for you. Our students love us! Read what they have to say below. Amazing course content. Genuine efforts by the instructor and entire organization to help educate students. I'll definitely recommend this course for Mechanical Engineers. The quality of teaching and the approach was really nice. And their support team always ready 24*7 to help us in solving our problems. 1 . How will the instructor teach? Our instructors are industrial experts working in Fortune 500 companies. We partner with them to deliver the lectures online. You will be given access to recorded content and assignments each week. 2 . Are there any prerequisites for this course? 3. What kind of support I can expect? Our support system is amazing!. You can read our reviews on Google to see this. We focus on one-on-one support which no one else does. We will communicate with you through WhatsApp messages/calls, individual online sessions and also in person. 4 . How can I use the letter of recommendation? You can use it for job search and higher education. Recommendation letters are given only for candidates that have performed extremely well. Already a Skil Lync Member ? Skill Lync is an e-learning company focussed on providing mechanical engineering courses.